“Mist of Avalon” now plies the waters of the Great Lakes and the Eastern Seaboard of Canada and the United States. 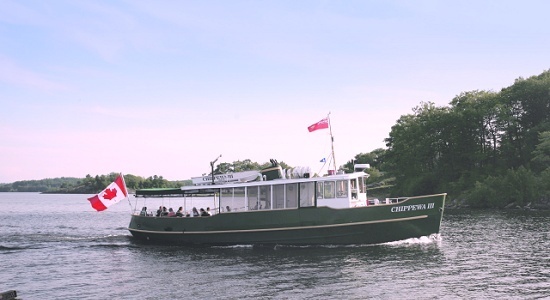 She is rated among the top three of Canada’s finest traditional sailing vessels and is very popular at public events and for film work. Mist could also be put to work in sail training or day charter work. Her interior reflects the finest in schooner yacht wood finishings. Her exterior mirrors the days of wooden schooners working under sail. At 100’ in length the “Mist of Avalon” makes an excellent impression both under sail and at the dock. Mist of Avalon was built in 1967 in Nova Scotia as the last timber framed Canadian built fishing vessel. 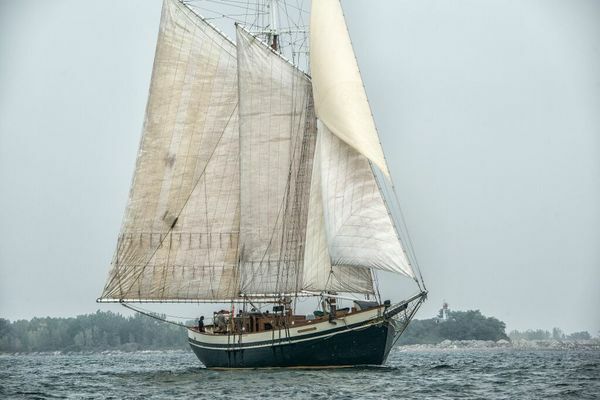 She was lovingly restored to be a gaff topsail schooner by a prominent Nova Scotia shipyard and an Ontario cabinet and furniture maker.